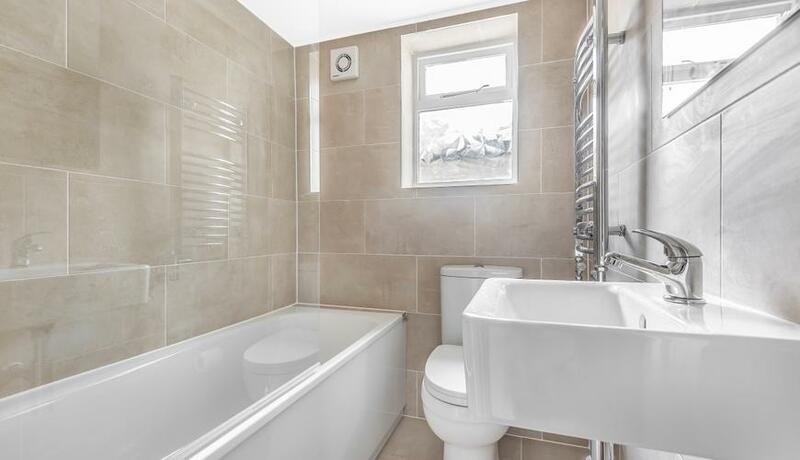 A stylish split level three double bedroom period conversion to rent, this property benefits from a large separate reception room with a lovely bay window and Victorian shutters on the windows. This flat is ideal for three professional sharers as each bedroom is generously sized. 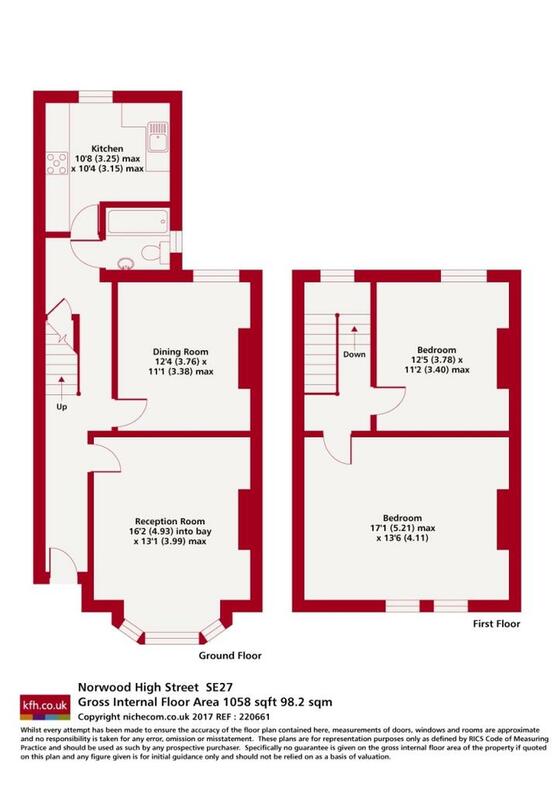 With ample living space through out as well as a lovely sized reception room. This property is bursting with period features from the coving on the ceilings to the stained glass windows through out. This property is brimming with character. Also a great help with the work commute it is only a 5 minute walk to West Norwood station or a 15 minute walk to Gipsy hill train station. Perfect for sharers or families.